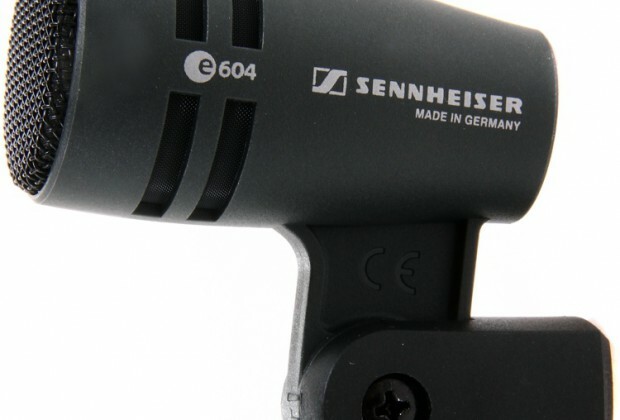 The Sennheiser e604 is designed specifically to pick up snare drum sounds. This means it is good for transient sound sources and can easily cope with loud sound levels. The e604 has no built in pop shield and is susceptible to wind noise. 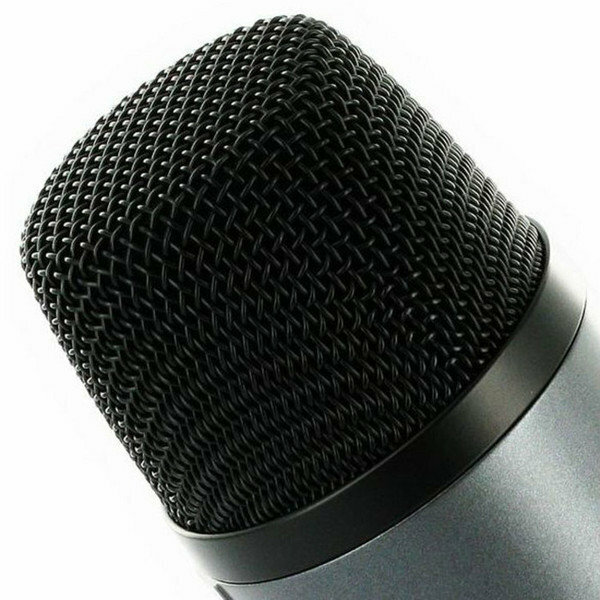 This means if you're going to use it for beatboxing you'll need to use a pop shield or to back off from the mic. 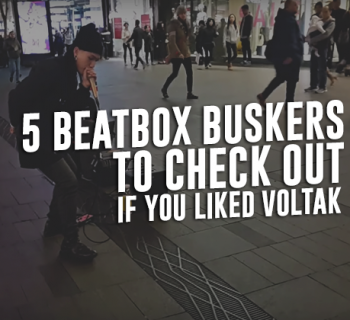 The quality is very high and it sounds great for beatboxing with snares sounding particularly good. It does suffer from body noise when hand-held and this means it lends itself to studio use. 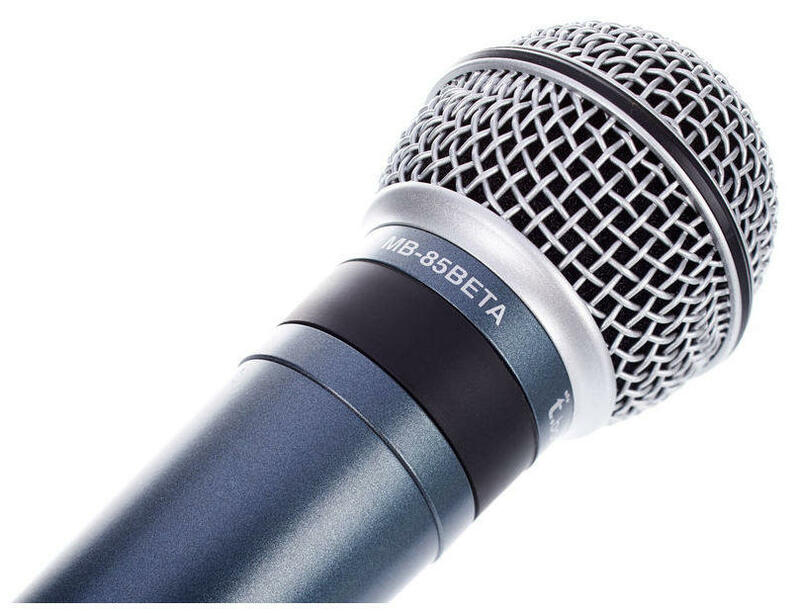 The e604 is a great mic if you want to be able to record live drums as well as vocal percussion in a studio environment.